'Blue-rinser' definition: member of the blue rinse brigade, old before their time, granny like in appearance. I have no problem with grannies, they're endearing and lovely and have lived full and interesting lives. 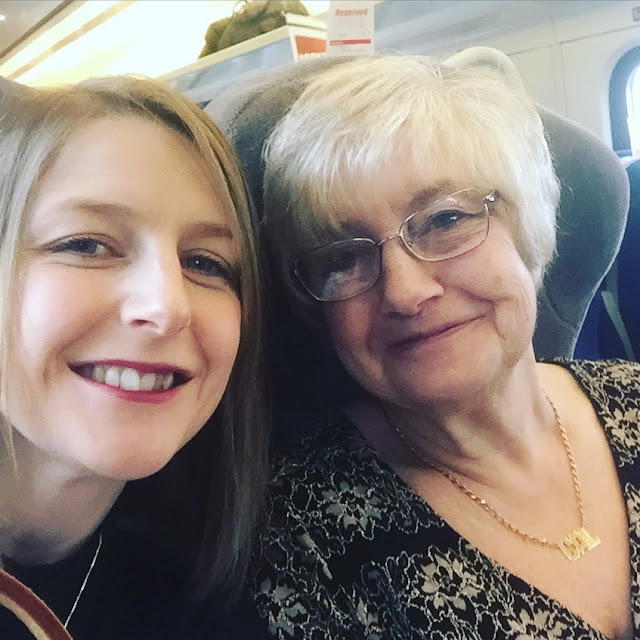 My Mam, however, has no desire to be a stereotypical grandma, and I LOVE her for that. She still shops on the high-street (Roman being her favourite shop! ), she has the wackiest coloured Sketchers as opposed to more conservative 'comfortable' shoes, and when we go out, whether it's shopping or for an evening meal, she always looks amazing. The key to a youthful existence right there, defy old age! She loves a good dress up, she'll do anything to make you giggle and if you put anything Christmassy in front of her or near her, she'll adorn it! I blame my Mam (in the nicest possible way!) for my desire to always put a tea-cosy on my head, and to hang Christmas baubles from my ears! 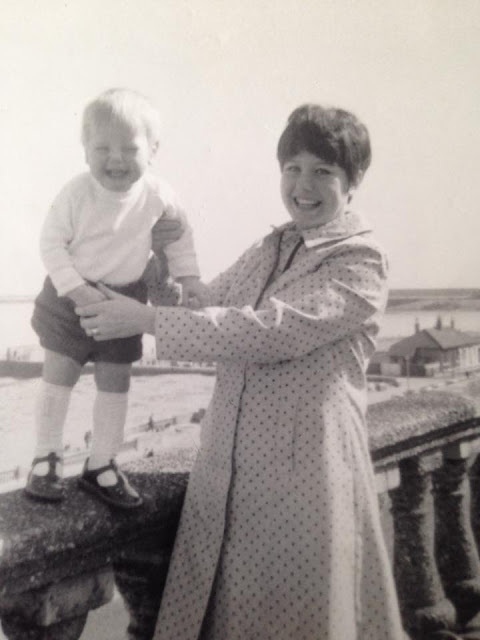 Madness and laughter are something that's always been around me and I have my Mam to thank for my fun streak; which always filters into what I wear. Dare to be brave, like my Mam always is; life (and style) is more fun that way! 3 She's always admired glamorous and stylish women, and encouraged me to too! 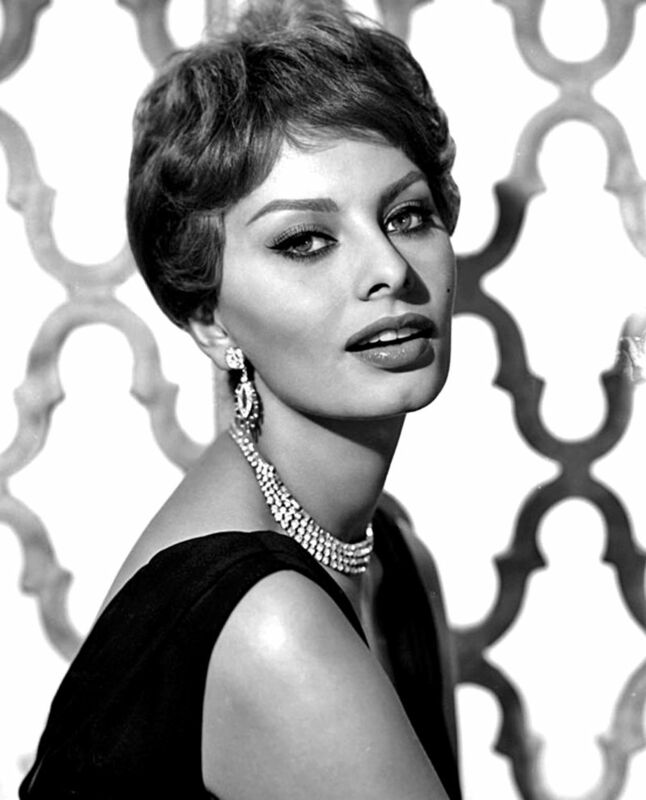 When I was growing up, I remember my Mam always saying how much she loved Sophia Loren because she was ageing gracefully and always looked immaculate. I don't know how I grew to love Audrey Hepburn so much, but I think it probably came from my Mam's influence. She's always taught me that's it's okay to be an English Rose, and that it's okay to be different and I think my style icons reflect this. So whether it's Sophia or Audrey, find an icon that's a bit more outside of the box. They don't always have to be the same shape or colouring as you (unless you're intending on copying them garment for garment) but if you can relate to them, then go with it! 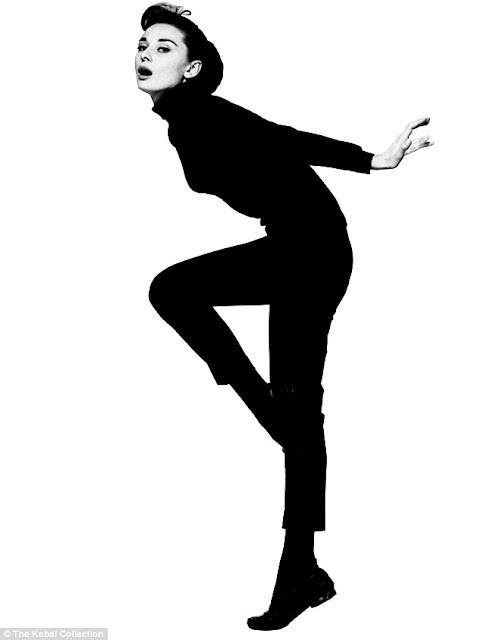 I like Audrey because she wasn't afraid to be different, but in body shape terms, we couldn't be more different!! When I look back at old photos of my Mam, I always see style. She loves fashion and always did and always wanted a little girl to share this love with (I've got two older brothers), so I've got her to thank for my love of all things shopping, clothes and style. She always says to me 'always be a shepherd not a sheep'; and it's something I'll always carry with me. We live on this Earth a painfully short amount of time, so make sure you always wear what you want and don't let anyone else tell you that's wrong-that's the real key to good dressing! My Mam will think nothing of hopping on a train to London with me to check out the latest exhibition or jumping in the car to visit The Bowes Museum or anywhere else showing fashion nearer home. My love of high-end fashion and fashion history really started to develop in my twenties and my Mam loves to come along for the ride. She says she would never have ever visited exhibitions without me and I feel like that's the gift I've given back to her for an education in style. 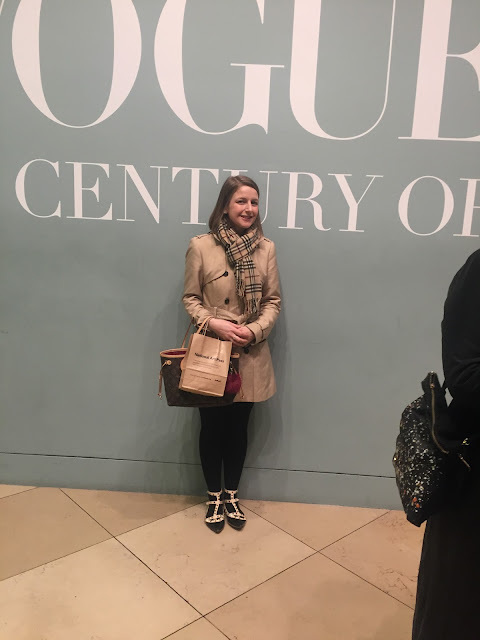 Now we get to learn together and discuss our favourite outfits and pieces, and compare exhibitions along the way, and I couldn't think of anyone better to do it with; she's amazing! Thank you Mam for being the best friend I could ask for and for coming on a fashion journey with me! And for always being stylish...without you I might never have written a fashion blog!